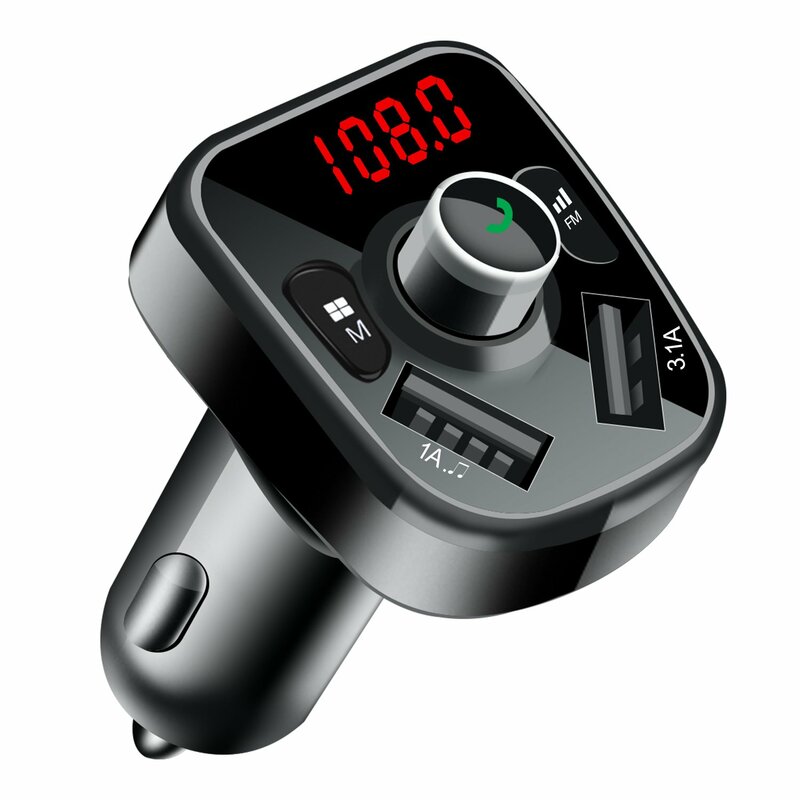 How to pair FM 1.The x82 Bluetooth FM transmitter turns on automatically when plugged the integrated car charger into car cigarette lighter hole. 2.Turn on car radio and select any of blank frequency between 87.5-108mhz. 3.Adjust the FM frequency in FM transmitter to match the car stereo: 1) press 'FM button' and the number on the mini screen will flash, 2) rotate the middle button to right/left for frequency point+/ frequency point-. Turn your car FM stereo system, choose a blank channel, and adjust the transmitter to the same frequency (87.5 -108 MHz). Then enjoy it. Bluetooth pairing 1.The pairing function will be activated automatically when the x82 Bluetooth FM transmitter is powered on. 2. 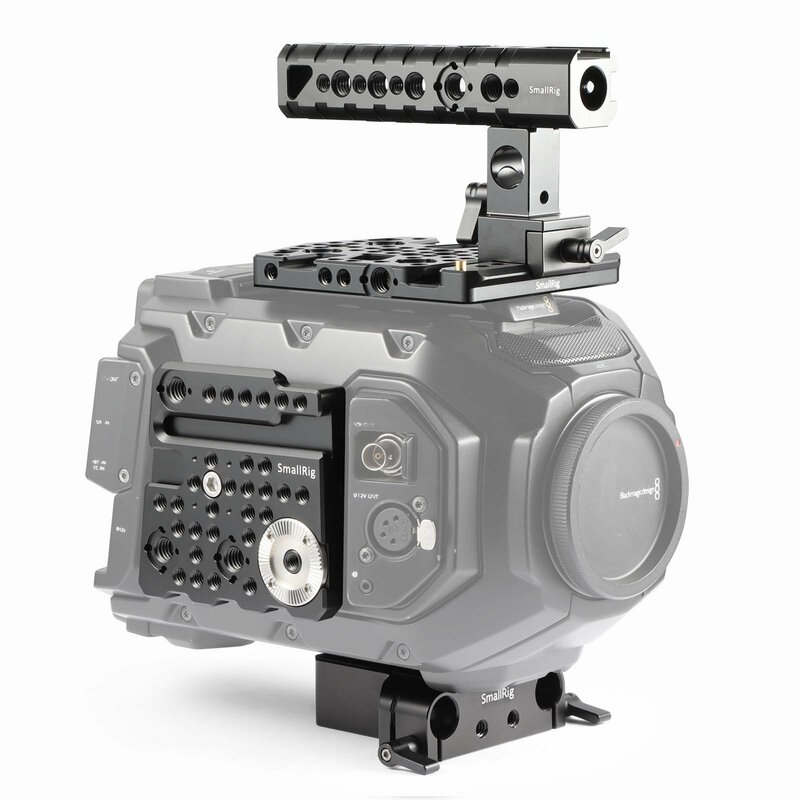 Please search this device with the name of "m7", and then connect it. You can broadcast your music to the car radio freely through FM pairing. Memory function x82 will automatically connect to its memorized paired Bluetooth device when power on. 3 ways for music paying supports 3 playing sources: Bluetooth, tf card, usb flash drive, broadcast your music to car radio via FM frequency. Hands-free call high-performance microphone with noise suppression (cvc) technology, grants crystal clear call while letting you drive more safely. Universal compatibility for connecting, the FM transmitter is compatible with all Bluetooth-enabled devices, for charging, it is available for charging most handheld devices in car. Answer/ hang up the call and play/pause the music all in one button high efficiency charging 2 charging ports(5v 3.1a, 5v 1a), fit for most usb devices, provide better charging efficiency. One of the port can read the u disk. Specification color: Black usb port：2 working voltage: 12v-24v transmission distance : 10m usb charger output: 5v/3.1a+1a Bluetooth version: 4.0+edr music format: Mp3/wma/mav/flv FM range: 3m FM frequency: 87.5-108.0mhz package included 1x Bluetooth FM transmitter 1x user manual. Features1) You have more choices for placing your phone on the flat dashboard, windshield, or air vent. 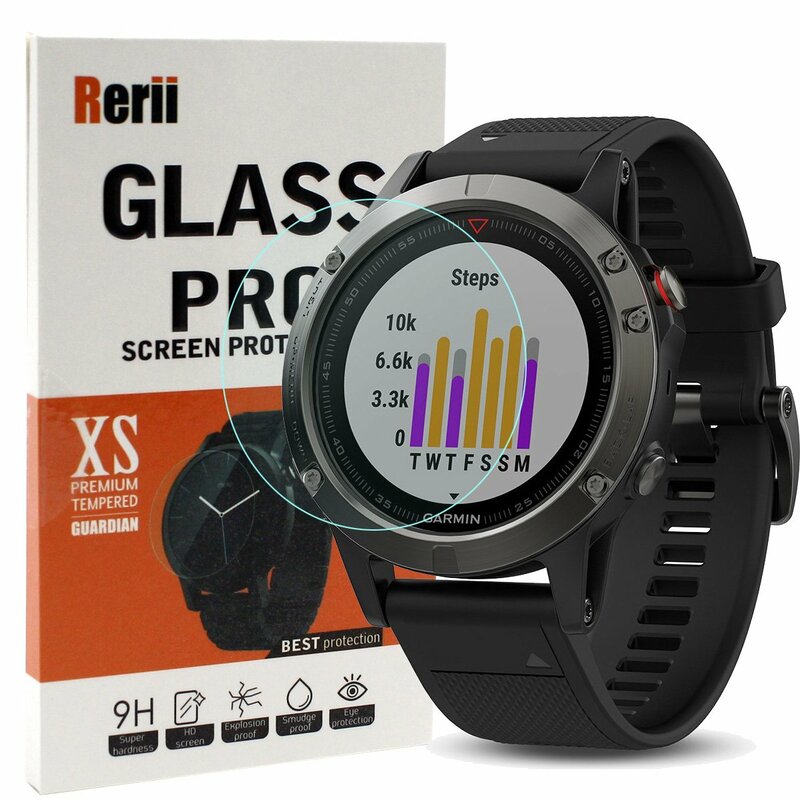 You can rotate it easily and adjust it to any angle and length between 4.5 inch to 6.5 inch for the best viewing of your phone or GPS device. 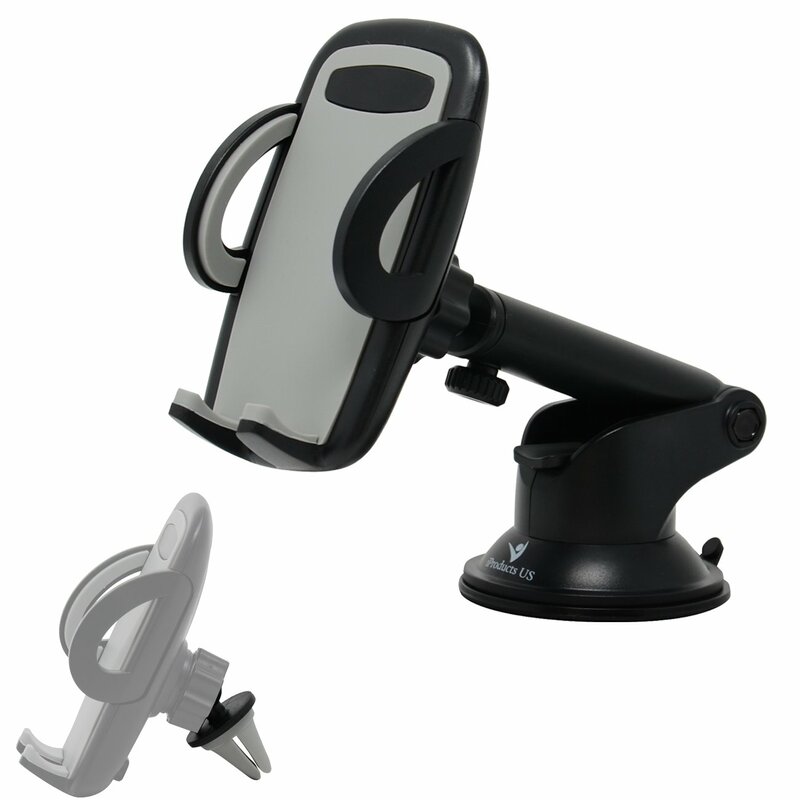 2) The arm length of the car phone mount is adjustable so you can adjust the mount as you like to ensure it never block your eyesight. 360 degrees + 180 degrees rotation design ensures you have the best reviewing on your screen so you can driving safer. 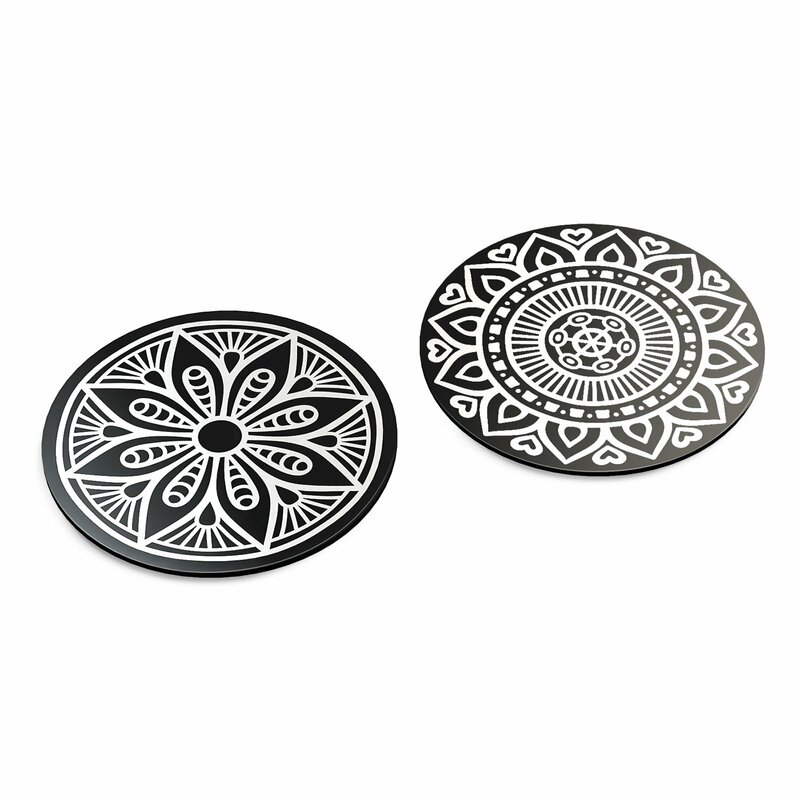 The high quality silicon sticky pad is very secure to the surface you stick it on. 3) The rubber on the dashboard base is easily washable if dirt comes in contact with it, giving you the best holding power. We know that the gel cup will never leave your windshield unless you want to move it! It will not leave any trace on your windshield or dashboard when you move it. 4) We offer a 30 days return guarantee and 12-month maintain guarantee and lifetime technical support! Simply contact us to return for a full refund if you are unsatisfied within 30 days, or in case it breaks, we will replace it for free within the first 12 months if the old one can’t be fixed. 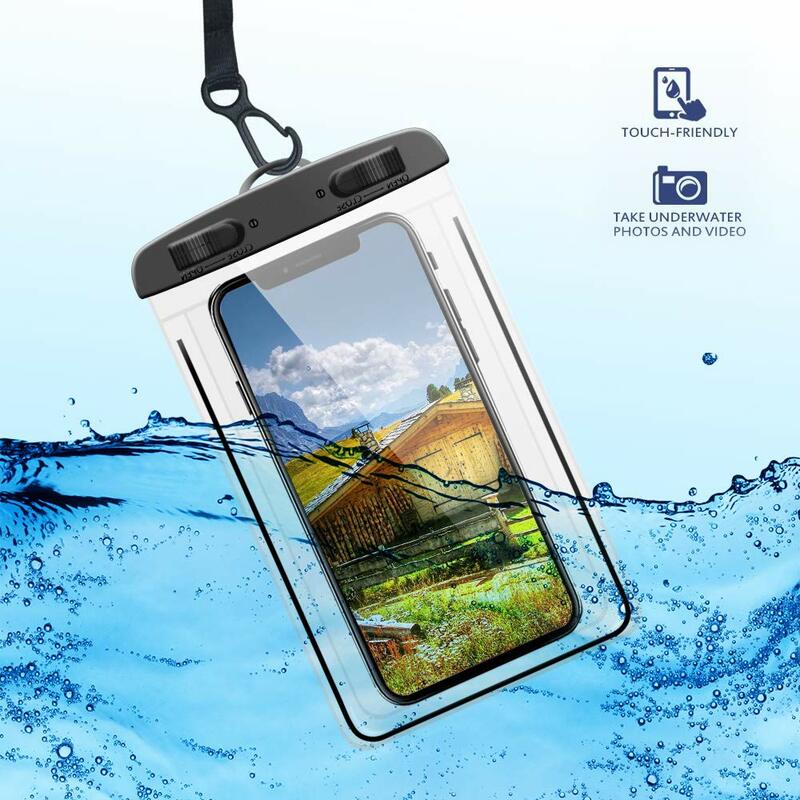 Waterproof Phone Pouch: The waterproof bag is made of high quality ABS and PVC materials. It has a unique waterproof buckle design that is tight and sturdy and has excellent water resistance. Each waterproof bag is equipped with a lanyard, which makes it easy to carry, free your hands and enjoy yourself. 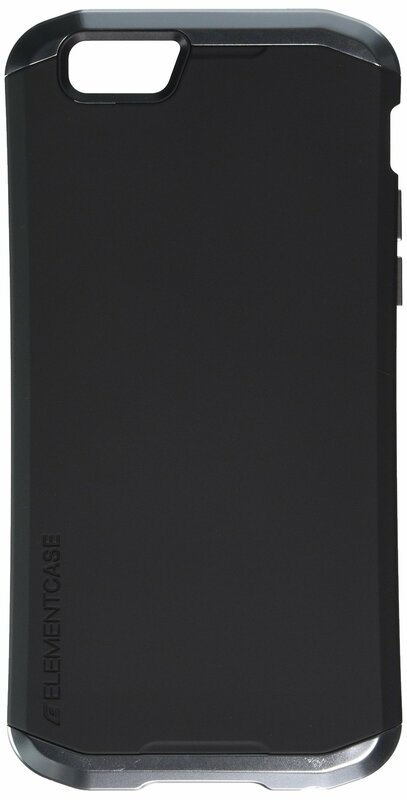 Compatibility: Suitable for all large smartphones up to 6 inches and cash, documents, credit cards, etc. 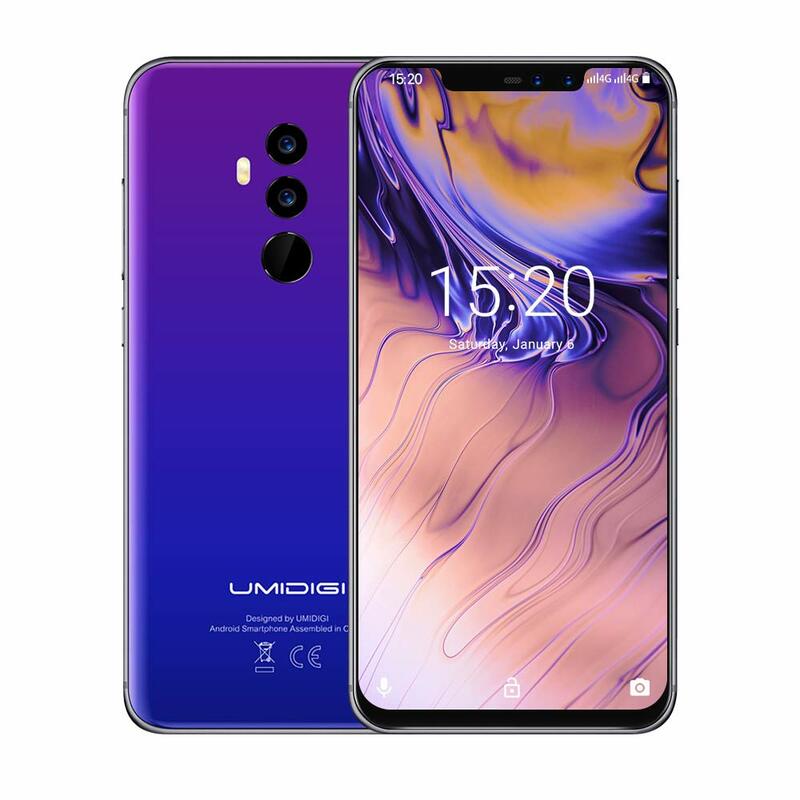 Compatible with most smartphones (less than 6 inches), including iPhone X, 8, 8 +, 7 +, 7, 6s, 6s Plus, 6, 6 + 5s, 5, se, 5C, 5, 4s, Samsung Galaxy S8 S7 S6, S6 Edge plus S5, S4, S3etc Note: 1-Please perform a waterproof test before using this product. 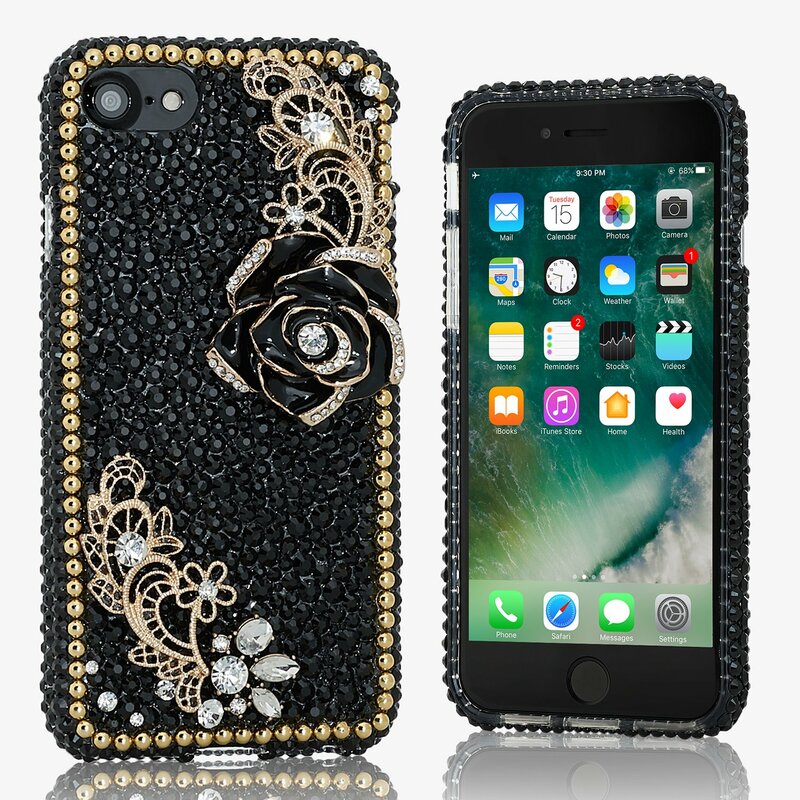 2-The phone may be affected by hydraulic pressure at certain depths, which may affect the operation of the touch screen. Please press the volume button to take a photo. 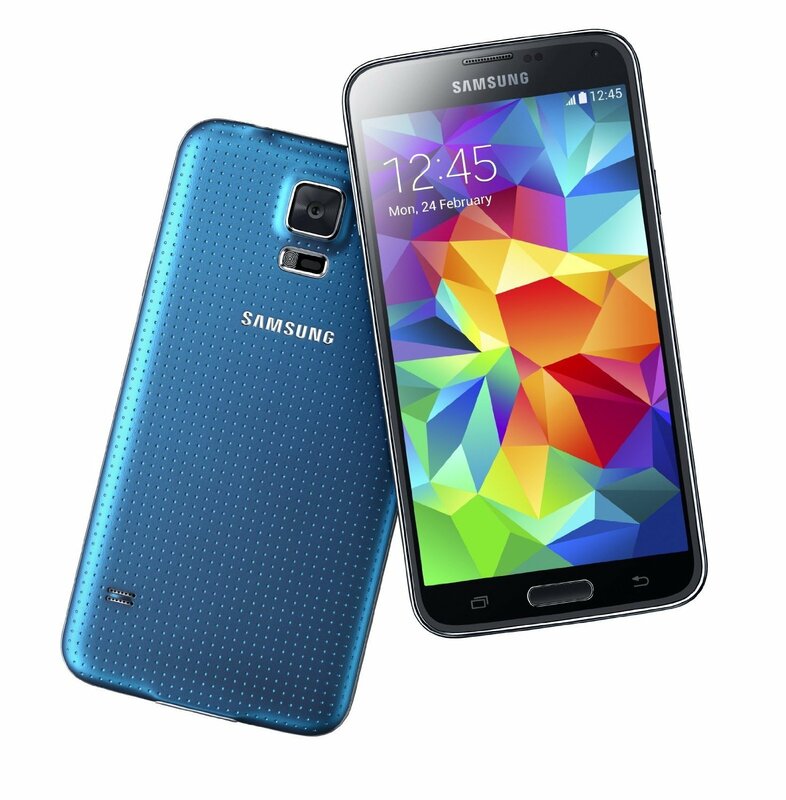 3-This product is easy to operate with the touch screen function, but it is not suitable for touch ID fingerprints. 4-Please stay away from any sharp objects.